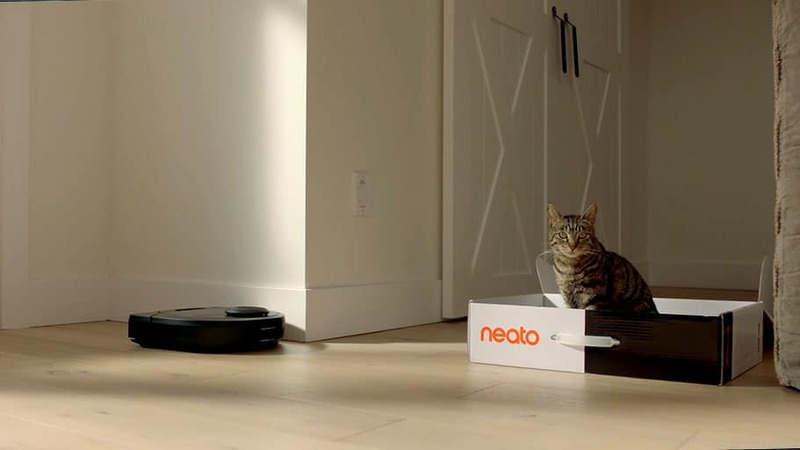 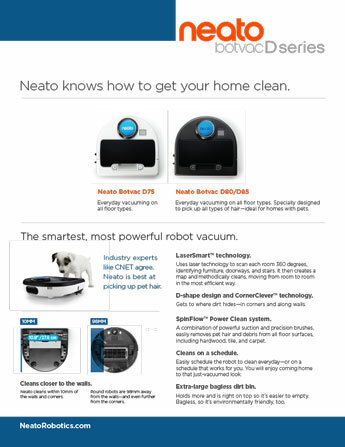 Newark, Calif., March 13, 2018 – Neato Robotics, a leader in smart robots for the home, today announces the availability of the Neato Botvac D7 Connected across North America and Europe, from March 13th, 2018. 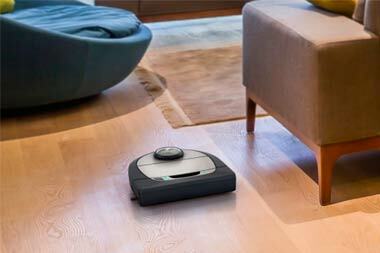 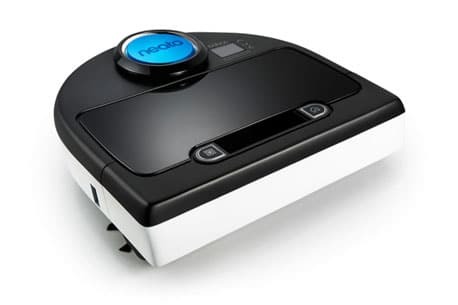 The Neato Botvac D7 Connected cleans large spaces efficiently and dependably. 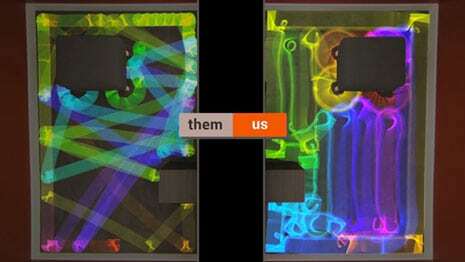 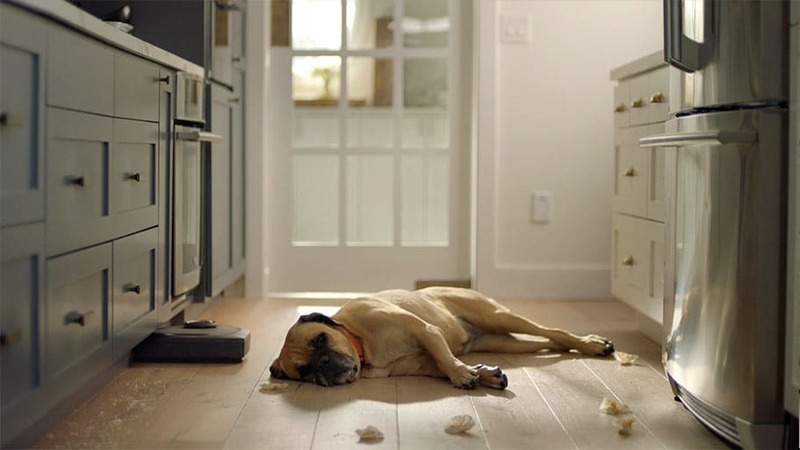 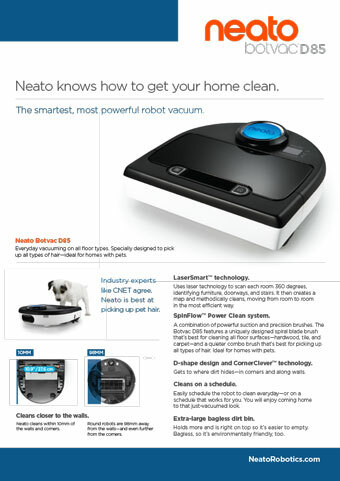 It picks up dirt, hair, and allergens for the deepest clean you can get. 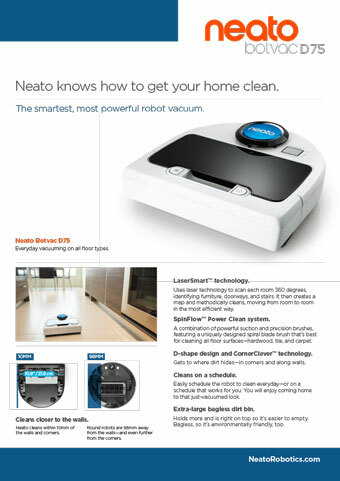 With the Botvac D7 Connected, we also are introducing Neato FloorPlanner, our exclusive technology that enables users to set virtual ‘No-Go’ Lines to tell the robot where not to go. 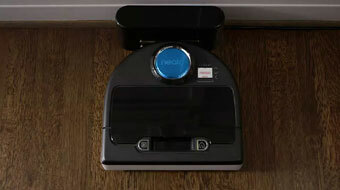 NoGo Lines, which can be set-up using a smartphone, remove the need for any physical barriers, and are especially useful to tell the robot to avoid children’s play places, temporary holiday decorations, pet areas, or other locations where the robot should not clean. 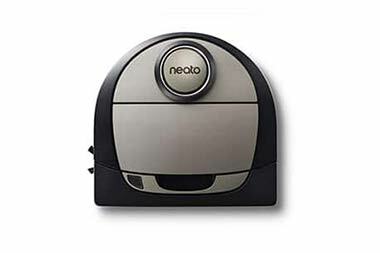 Overall, this provides a new level of freedom to the user to achieve a convenient and careful clean every day. 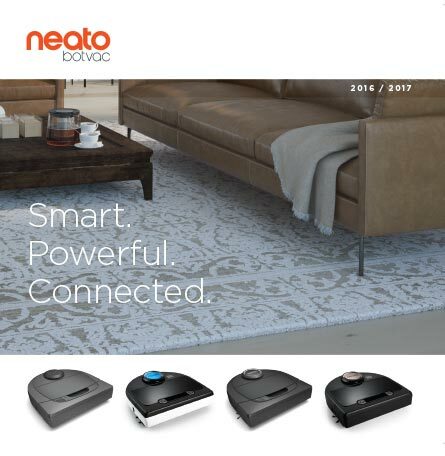 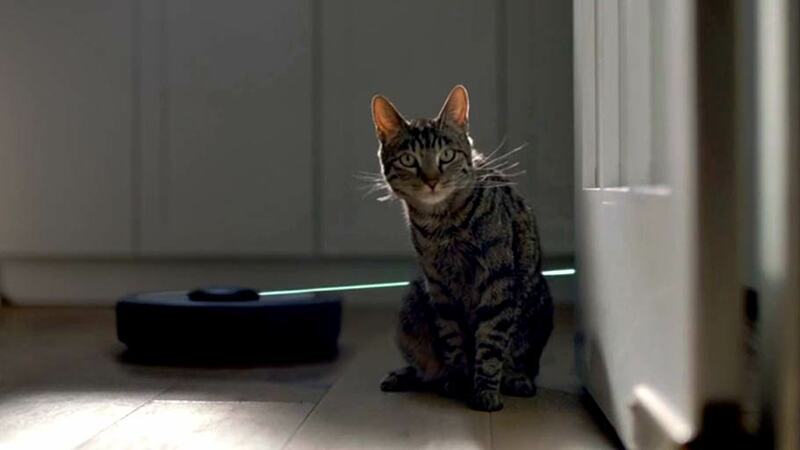 Neato’s patented LaserSmart™ technology allows the Botvac D7 Connected to navigate through multiple rooms with incredible precision, even in the dark. 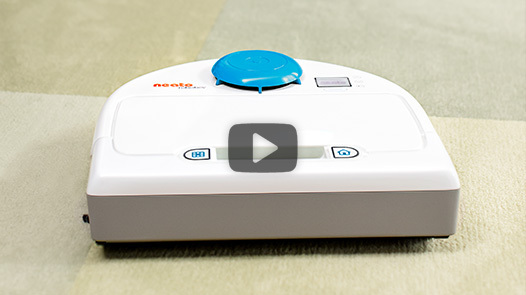 The new Botvac D7 Connected features robust suction, an ultra-performance filter, turbo mode and improved brush system for the most advanced SpinFlow™ cleaning power. 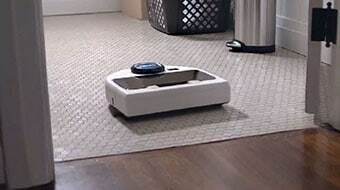 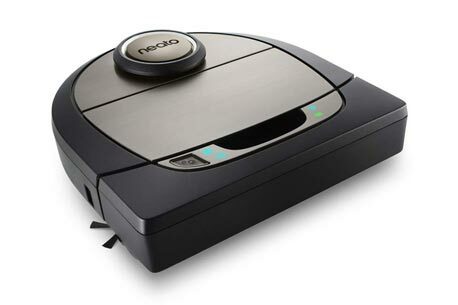 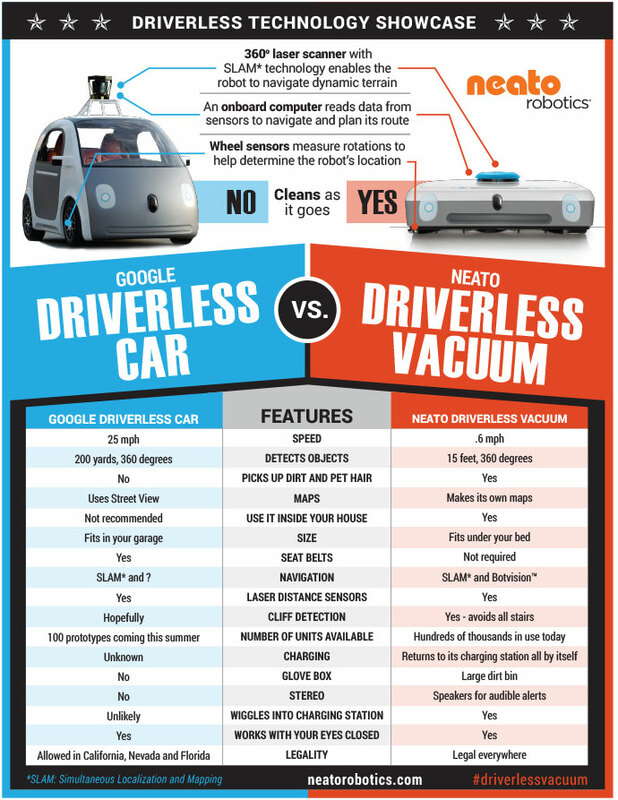 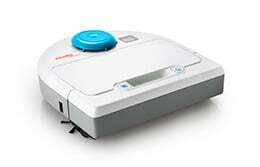 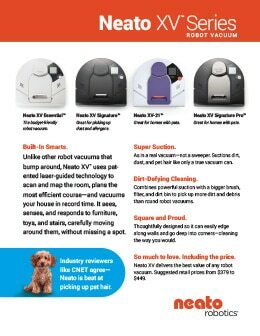 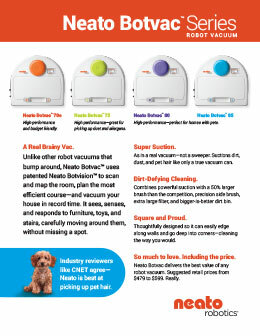 Only Neato robot vacuums use this intelligent technology, with its unique D-shape design to do deliver a deep, efficient clean in less time than other robots. 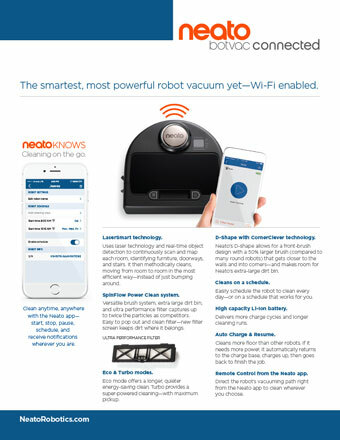 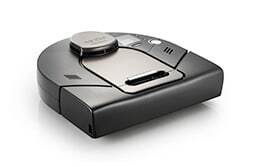 The Botvac D7 Connected can be controlled by the Neato App for iOS and Android, which offers a modern look and feel, alerts and a cleaning summary with detailed Coverage Maps, so users can see exactly where the robot vacuum has cleaned. 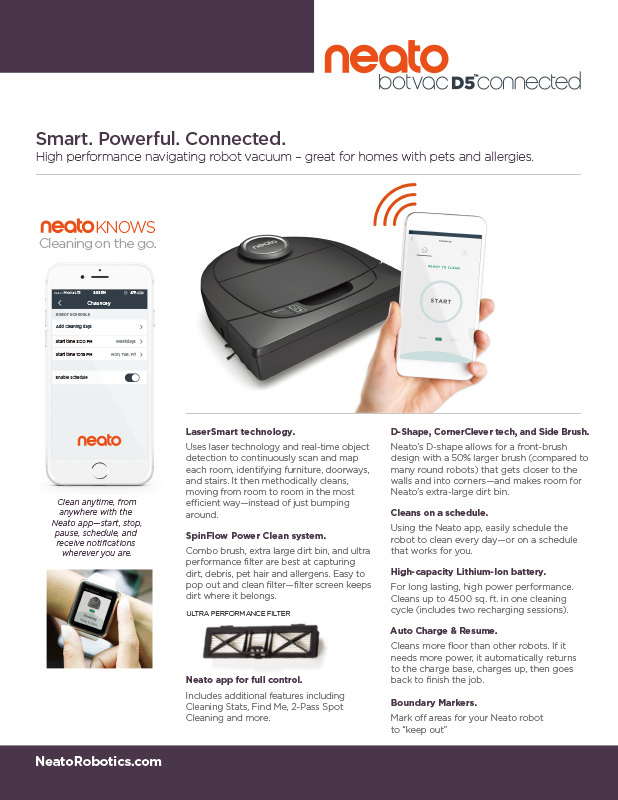 In addition, the Apple Watch and Android Wear devices are supported. 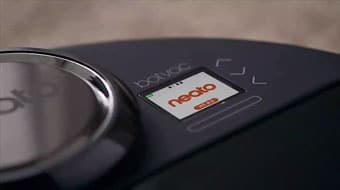 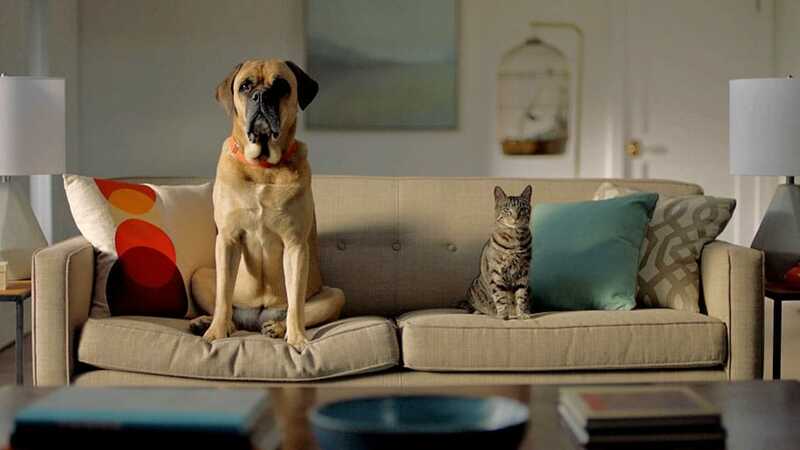 With Neato’s SmartLife™ integration, the Botvac D7 Connected can also be controlled with voice assistants including Amazon Alexa and Google Home. 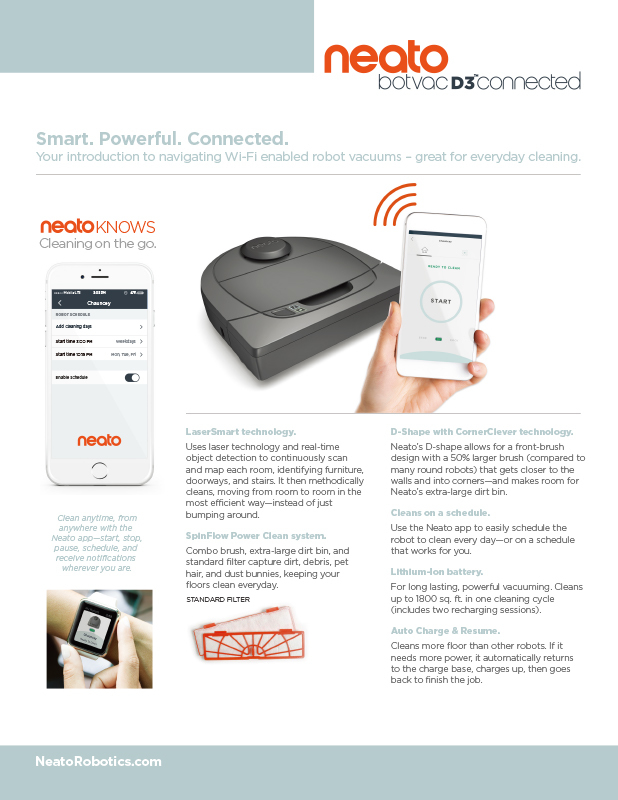 Wider integration and control is also possible through IFTTT, Neato Chatbot for Facebook. 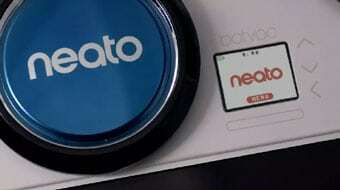 The Neato Botvac D7 Connected will be listed at a suggested retail price point of $799 / €899 and available on both online and retail partners in North America and Europe from March 13, 2018.